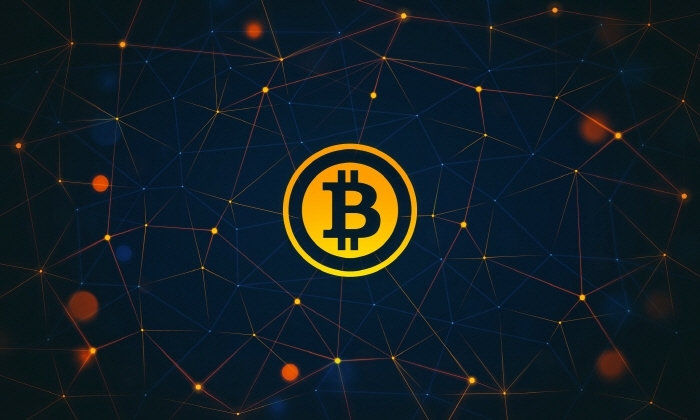 Stricter Rules Or Complete Bitcoin Ban In EU Post Paris Attacks? Islamic State of Iraq and the Levant (ISIL) or Daesh or ISIS has claimed the responsibility of the recent terrorist attack on Paris that took lives of 129 people reportedly. The dreadful attacks have once again put a question mark on the potential of bitcoin and other digital currencies to be used for terrorism financing. Fox News reported that a group of computer “hactivists”, going by the name Ghost Security Group, says it has located several bitcoin accounts used by ISIS to fund operations. A GhostSec member told Michael S. Smith II, co-founder of Kronos Advisory, a national security advisory firm, that one account contained $3 million worth of bitcoin. One member also said that the terrorist group’s digital currency amounts somewhere between 1% and 3% of its total income– between $4.7 million and $15.6 million. However, the Treasury Department estimates that ISIS generates between $468 million and $520 million annually, largely by robbery, extortion, oil sales, ransom payments and overseas donations. GhostSec "wants to make an impact in counterterrorism,” Smith told Fox News. He added that the GhostSec member approached him as government officials were not paying close attention to its claims. Smith said U.S. counterterrorism officials are concerned that ISIS is getting its hands on gold and other various financial tools, including bitcoin, to tap into markets. The hacker group insists the alleged ISIS bitcoin account was not connected to the Paris attacks, but it shows that terrorist organisations have found a way to transfer assets without getting easily detected. Bitcoin and other digital currencies are considered a threat chiefly because of the anonymous nature of its transactions. Joseph Young of Brave New Coin explains that bitcoin network is based on a distributed ledger called ‘blockchain’ that is completely transparent and publicly accessible. “All transactions on the Bitcoin blockchain are traceable unless the origin and pathway of the transactions are distorted, using platforms like Dark Wallet, which discreetly sits on web browsers to make transactions nearly untraceable”, Young added.